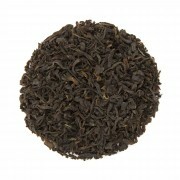 This delicious dark oolong has warm, woody tones with a hint of chocolate and fruit. 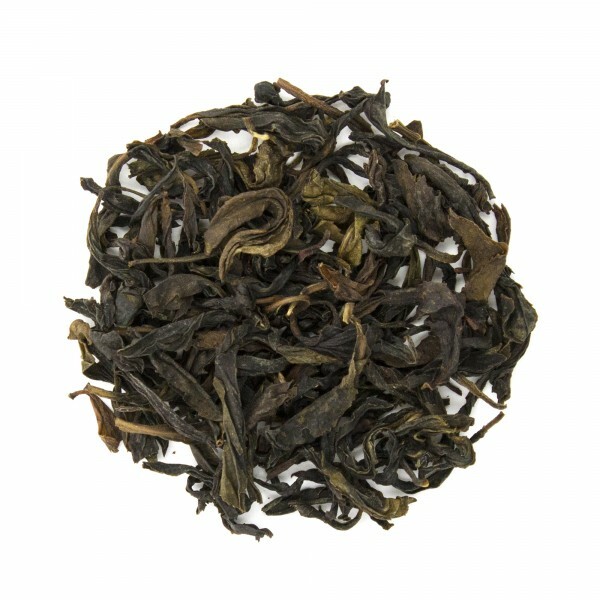 A smooth, well balanced tea that is organically grown and processed in the lovely Wuyi Mountains in China's Fujian Province. 1. Heat water to well below boiling (180-190F degrees). 2. 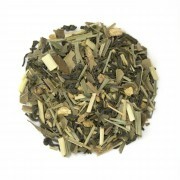 Use 3-4 grams (1 heaping tablespoon) of tea leaves per 8-12 ounces of water. 3. Pour hot water over tea leaves and steep 4 minutes. 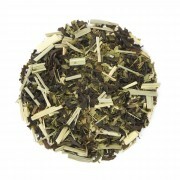 Remove tea leaves and enjoy! a very high quality water sprite oolong. lives up to its name! 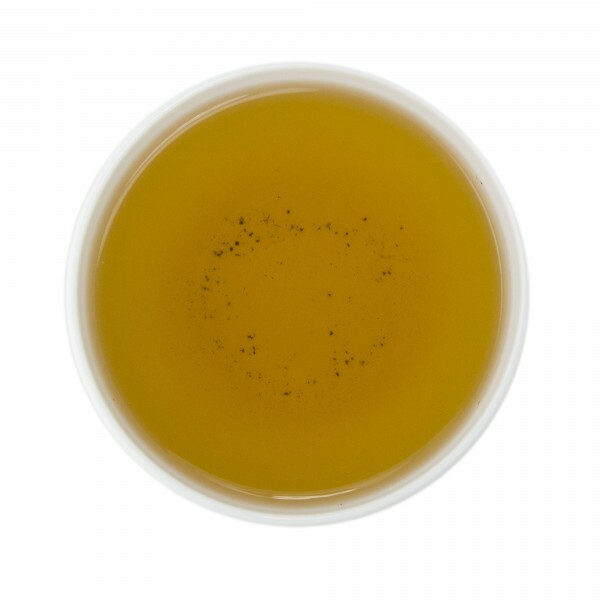 this was my first real oolong ( besides the horrible grocery store type). I found it soothing . the flavor is medium light, no acid, a slight hint of seaweed. I like it. very complex.